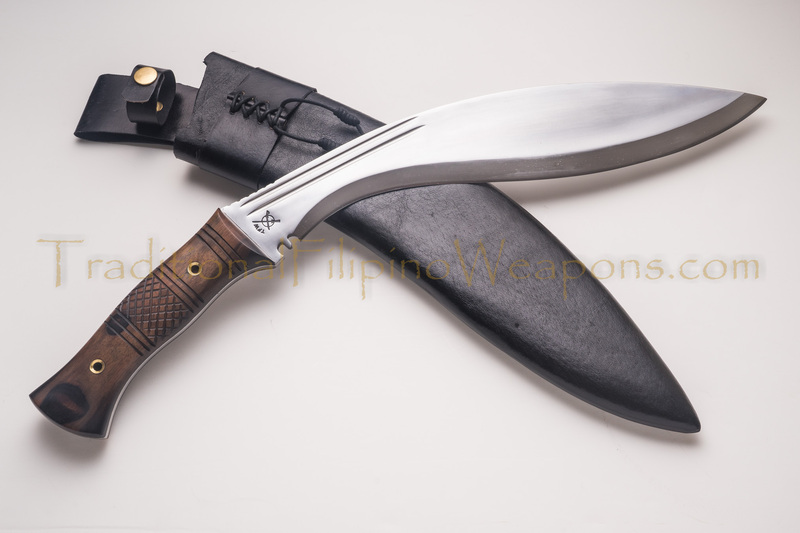 These TFW Edged Weapons are hand forged of the highest quality blade steel of any Filipino weapons sold anywhere – and at great value for the dollar! 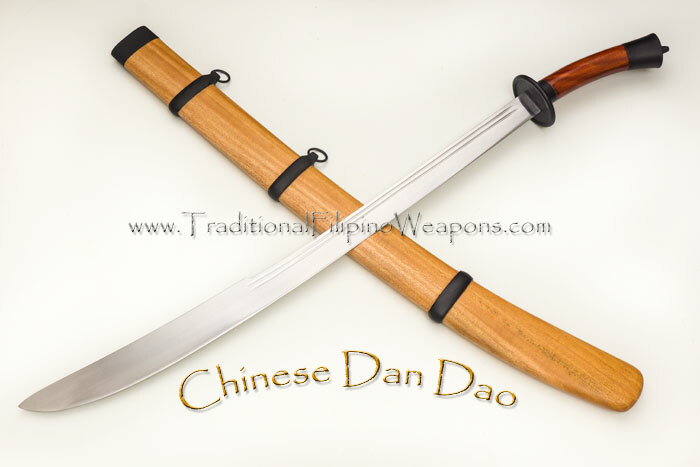 Note that these heirloom quality blades are NOT made of re-melted spring steel that was stamped out and mass produced by computerized machines as other companies are selling. 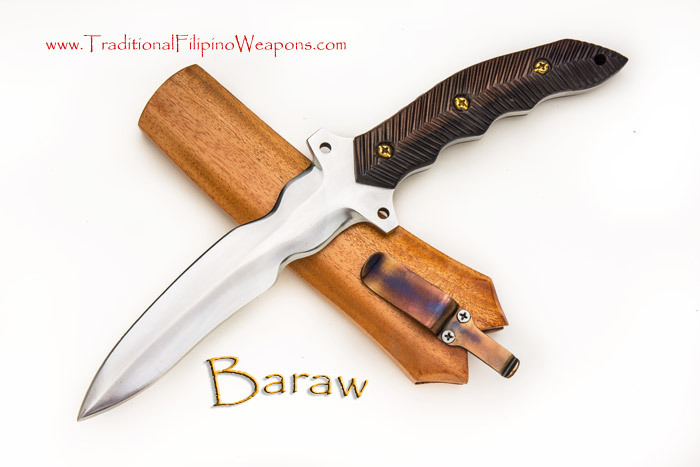 These razor sharp TFW Weapons are individually hand forged to perfection using 5160/D2 blended steel, nitrate treated, and tempered to 58~60 on the Rockwell hardness scale. 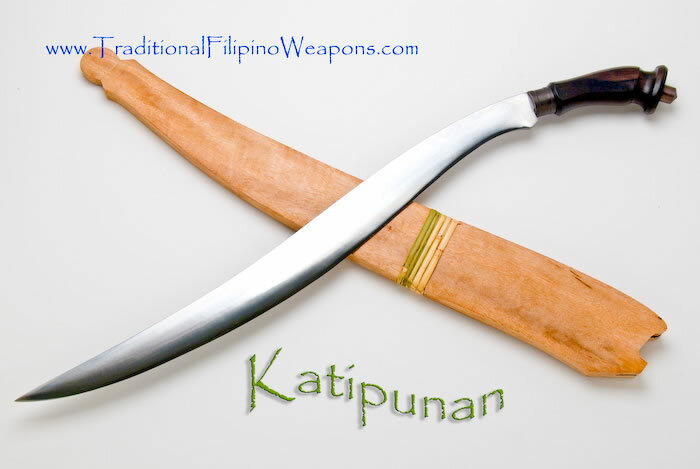 Our blades have been tested – not only in present day jungle warfare – but also through the long history of the Filipino people defending their land from foreign invasion. 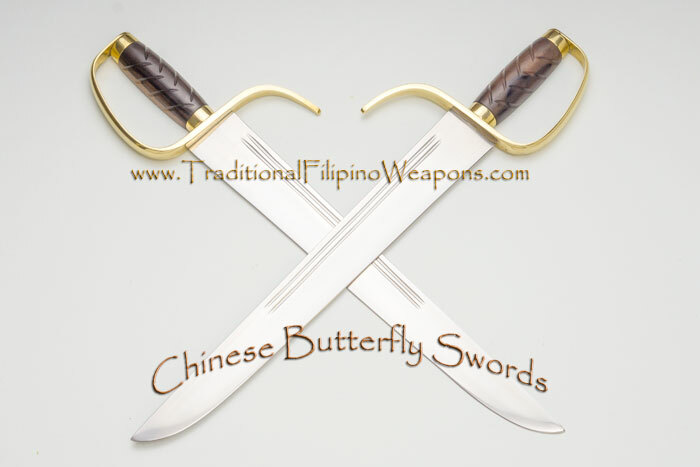 Please feel free to compare our blades to any others for quality of materials, strength, balance, …and Beauty! 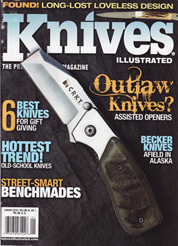 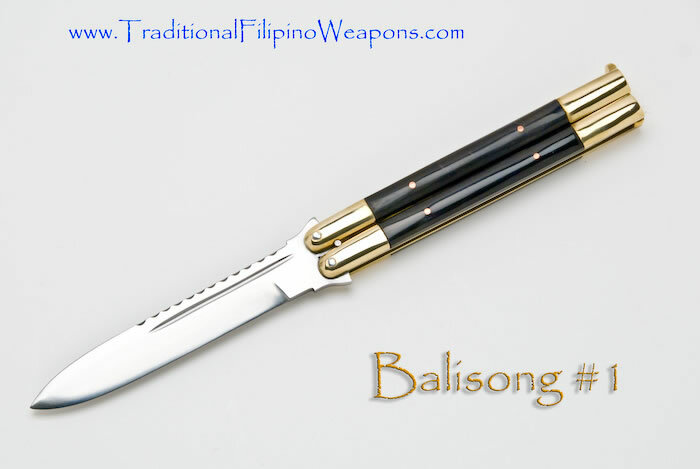 We have been heralded by the blade media as having the finest forged Filipino blades available anywhere! 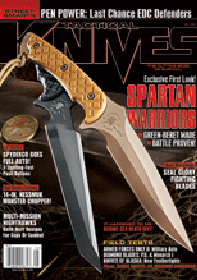 Read their reviews, below and see for yourself. 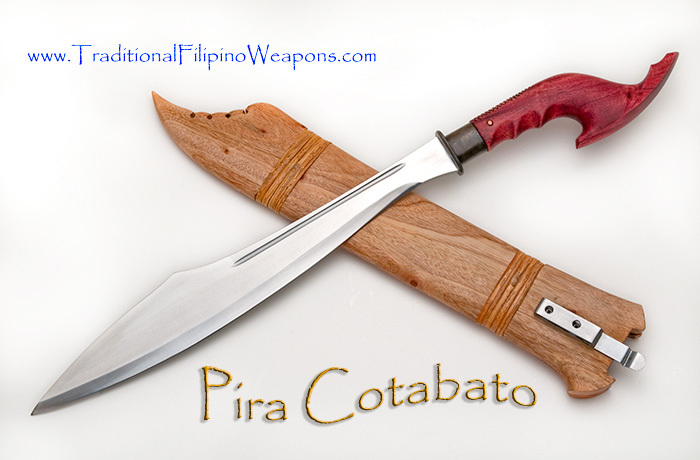 TFW Knife and Sword Durability testing in the Philippines. 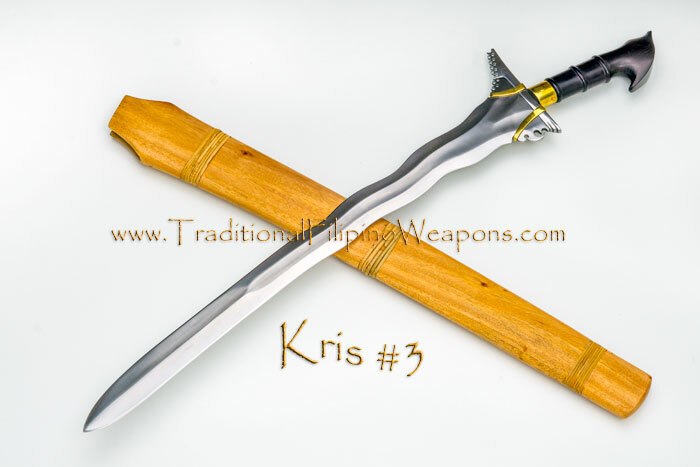 TFW Warrior Vibrations Music CD Release. 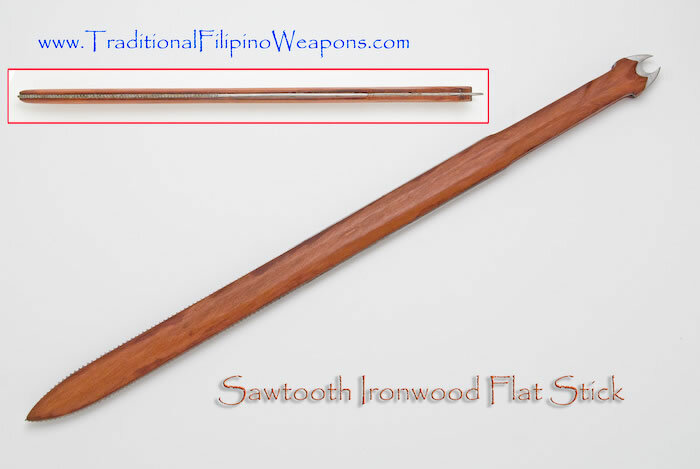 by the cast of the hit show Arrow®. 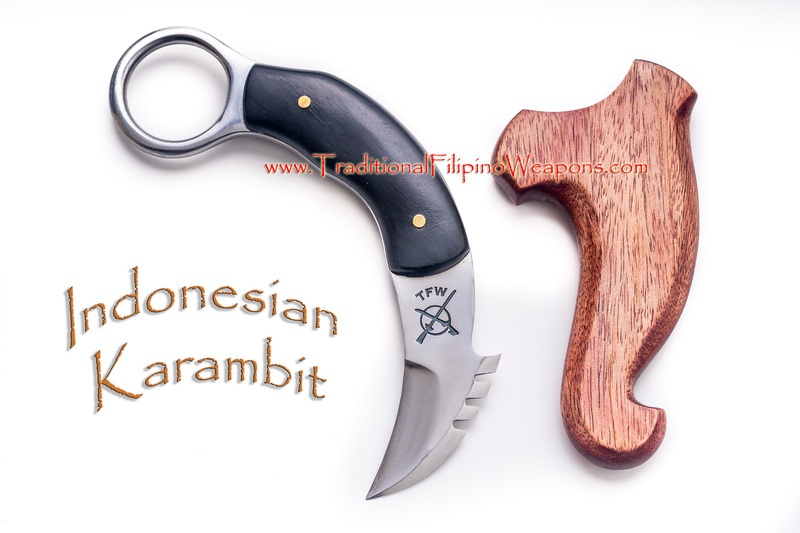 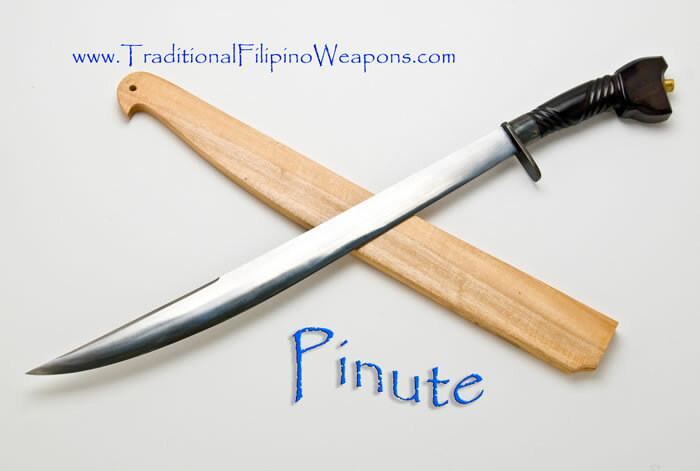 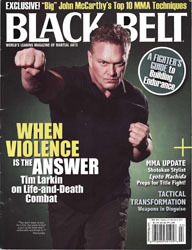 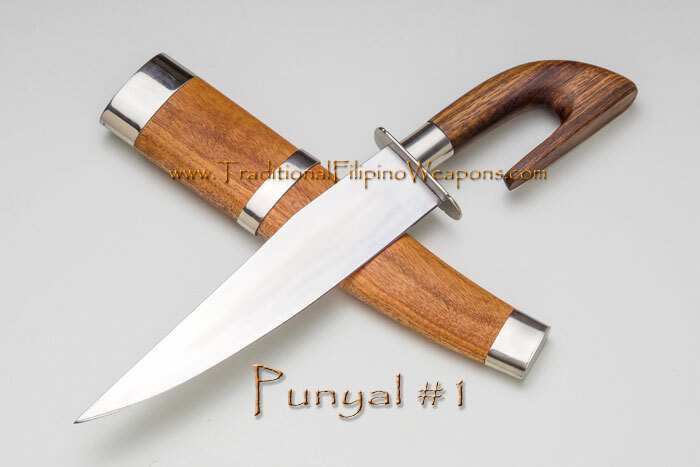 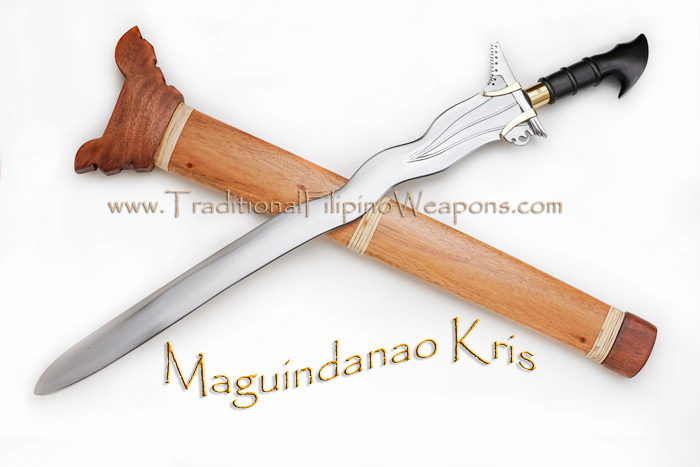 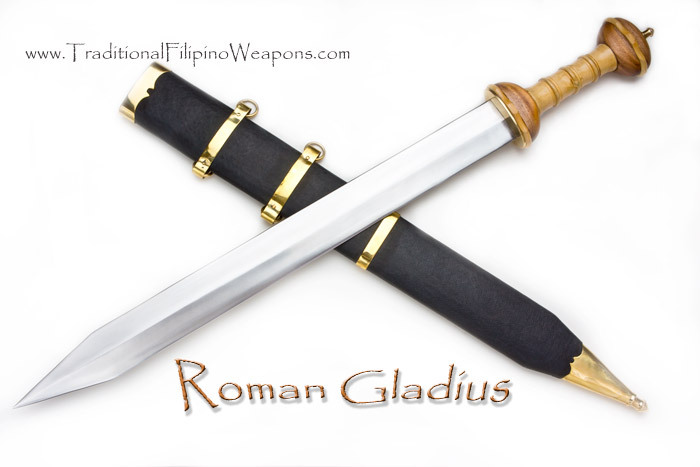 You will see other Filipino bladed weapons brands using pinned and glued handles. 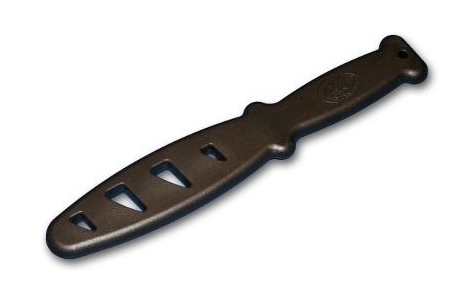 Handles of that construction will eventually become loose. 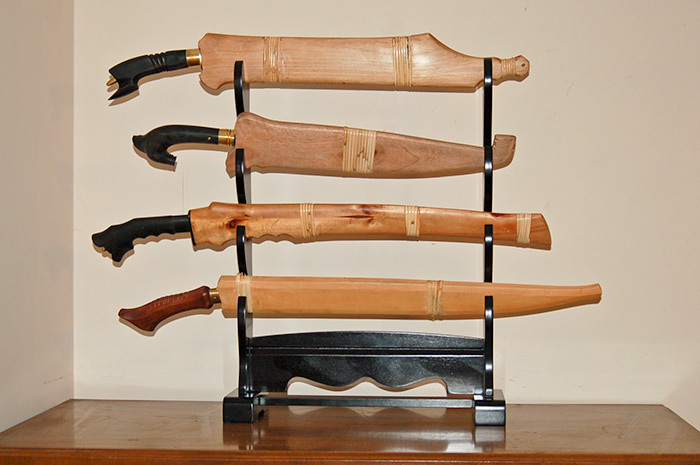 You will also see knives and swords from other makers with the handles screwed on from the back, those will also eventually become loose. 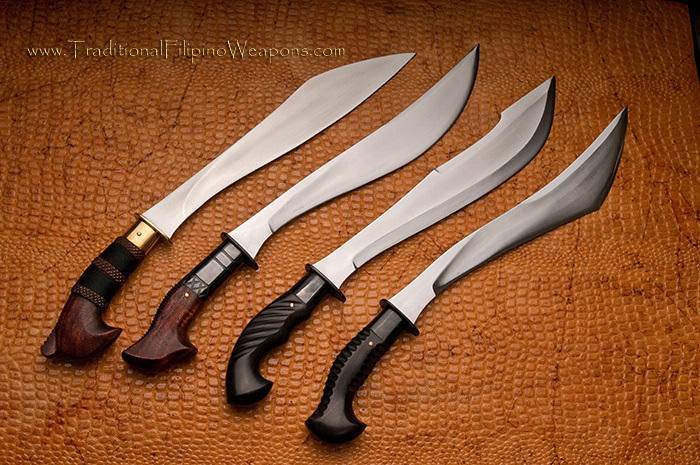 The handles of our TFW blades are crafted in a different way (a bladesmith’s secret) that has been kept within the family tribe for centuries! 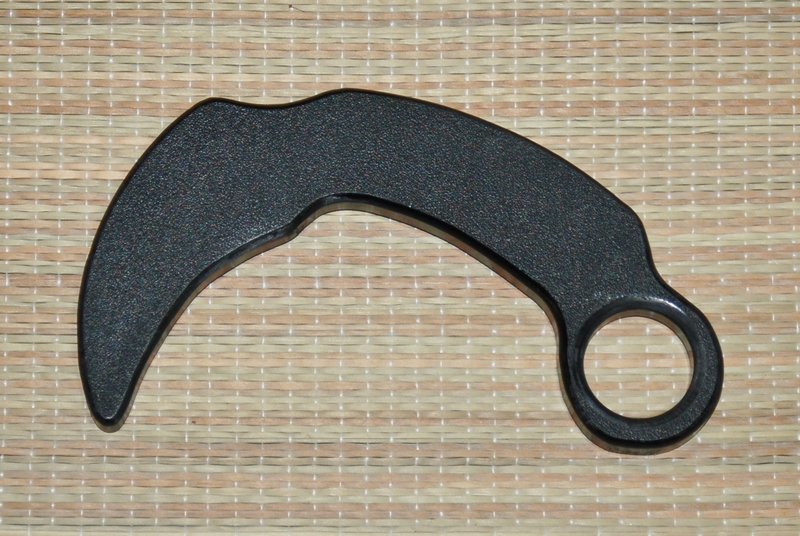 Our handles will never come loose! 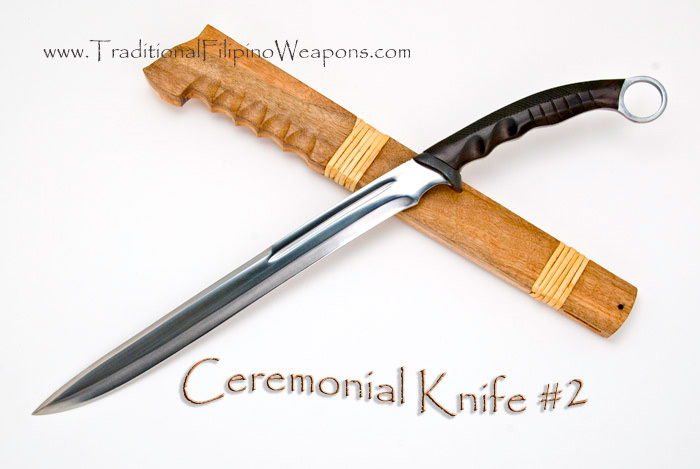 You will be able to pass these bladed weapons down to your descendants as family heirlooms for centuries to come! 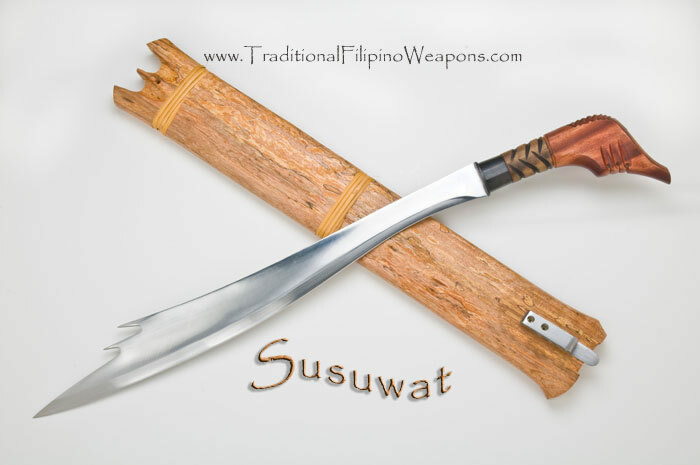 These Filipino bladed weapons maintain a cultural and historical superiority that are guaranteed to be found nowhere else. 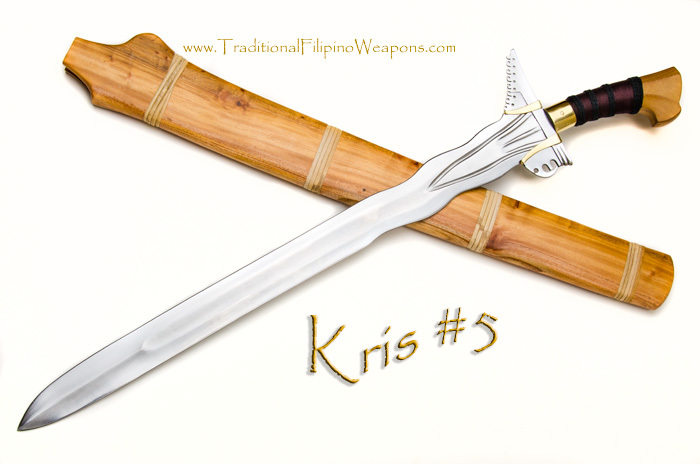 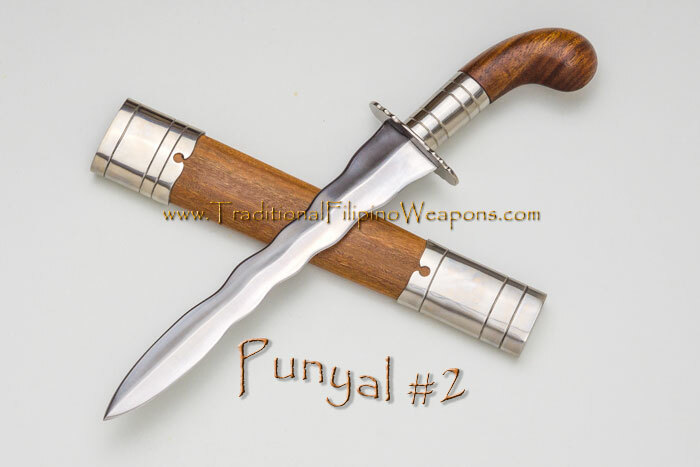 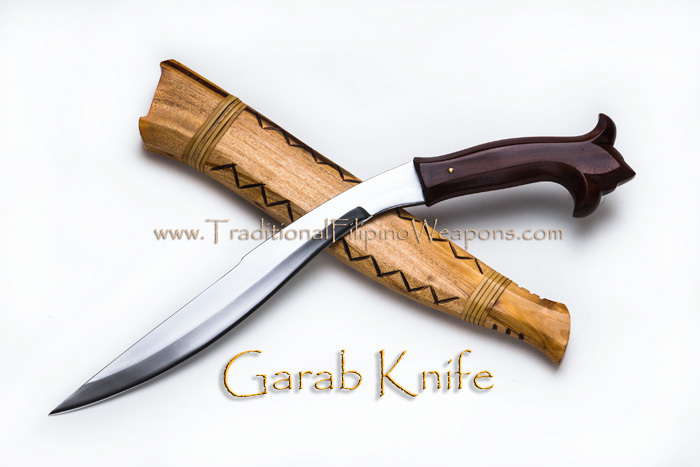 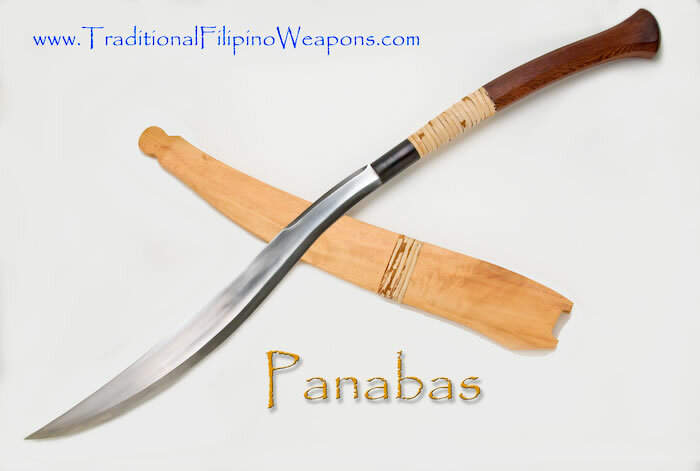 They are all crafted strong and solid from top to bottom with a full tang so that each one is combat ready to take any type of normal punishment. 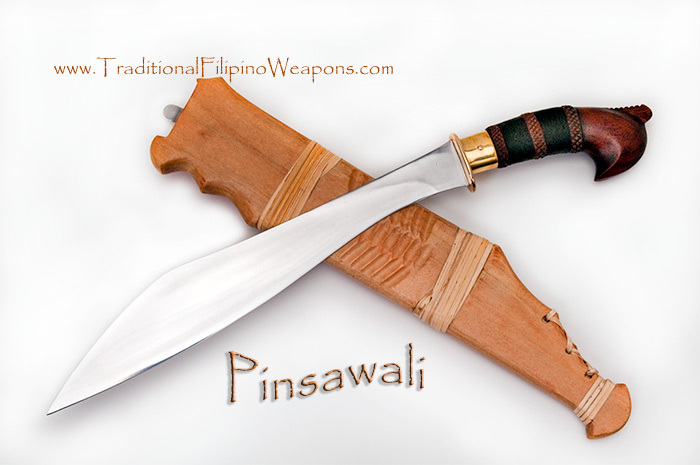 These Filipino blades are engineered to perfection by craftsmen who have been making them in their tribal family for centuries. 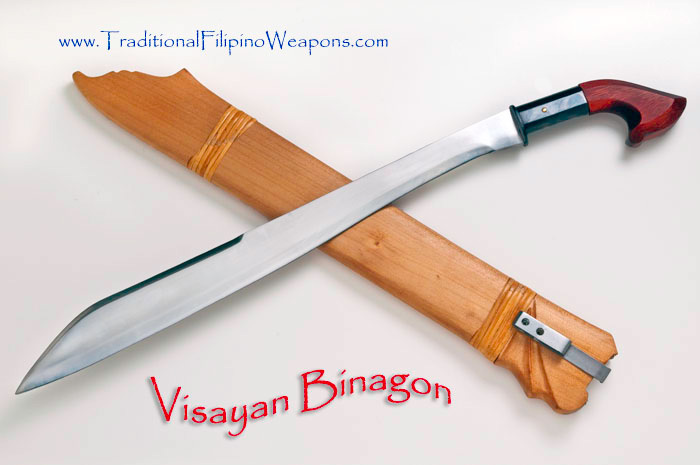 You can actually feel the deadly potential behind these Filipino blades by just holding one in your hand! 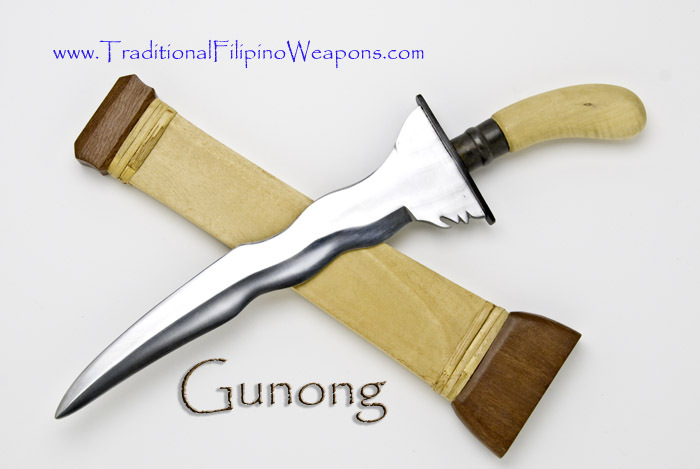 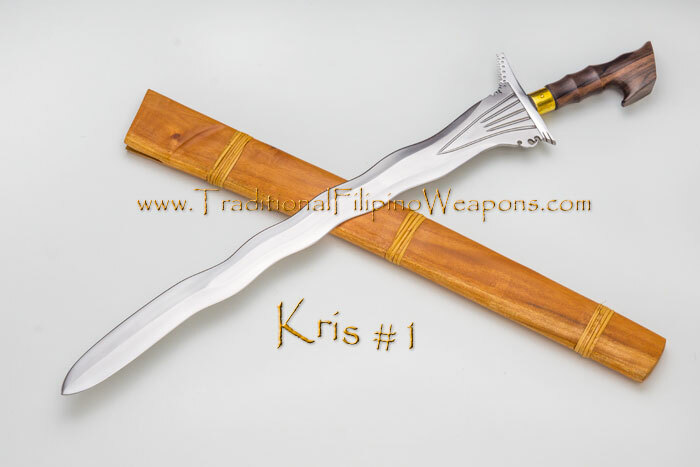 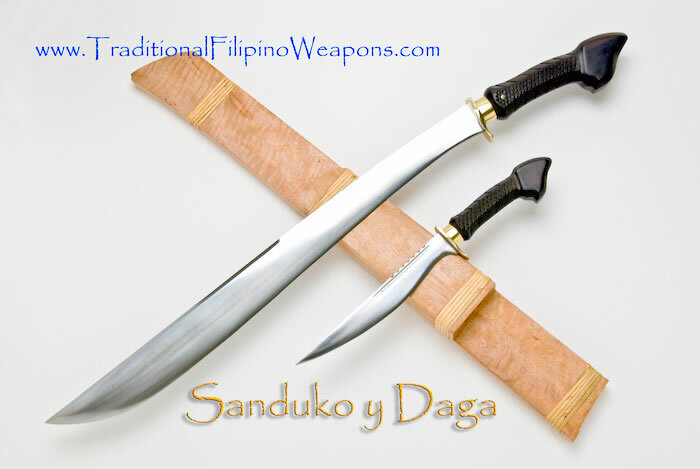 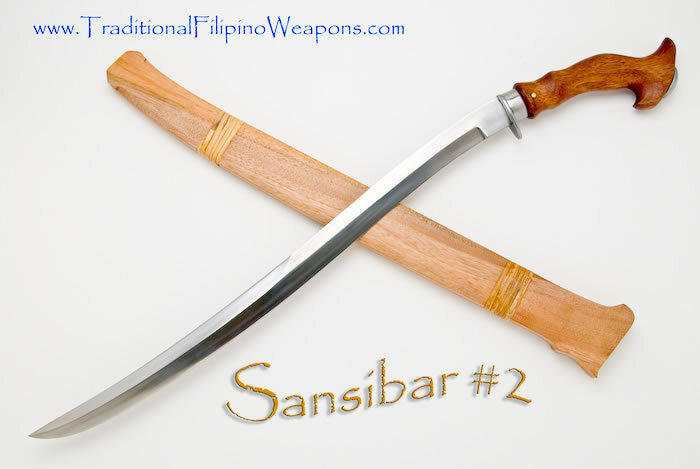 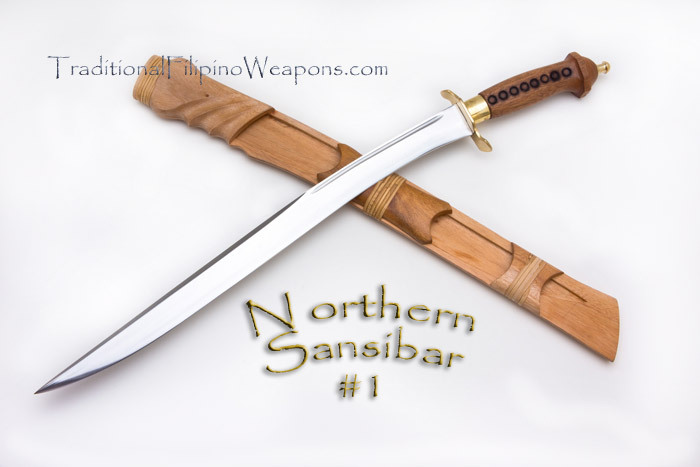 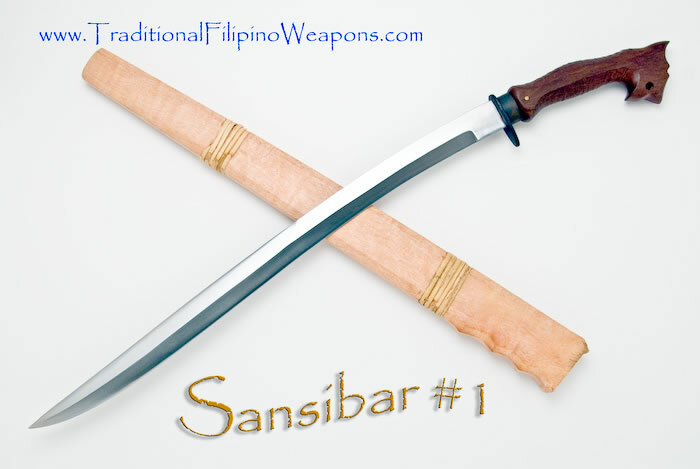 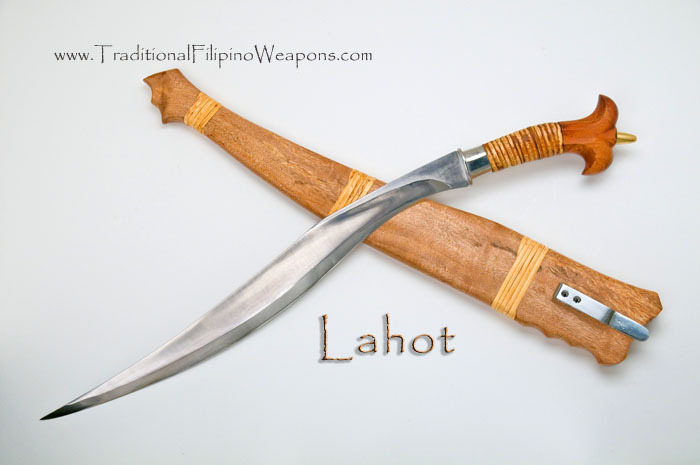 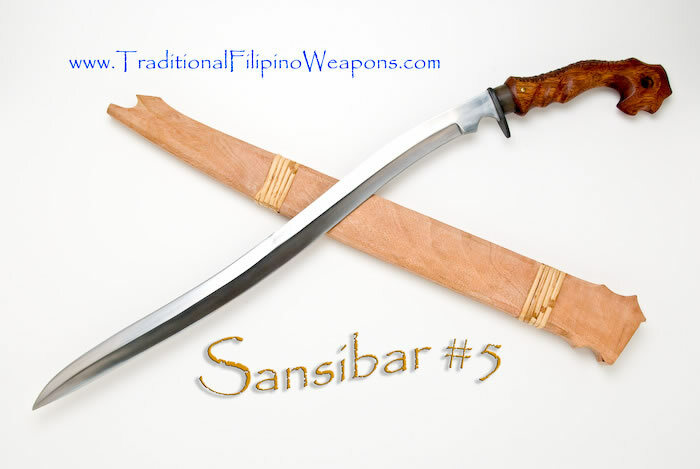 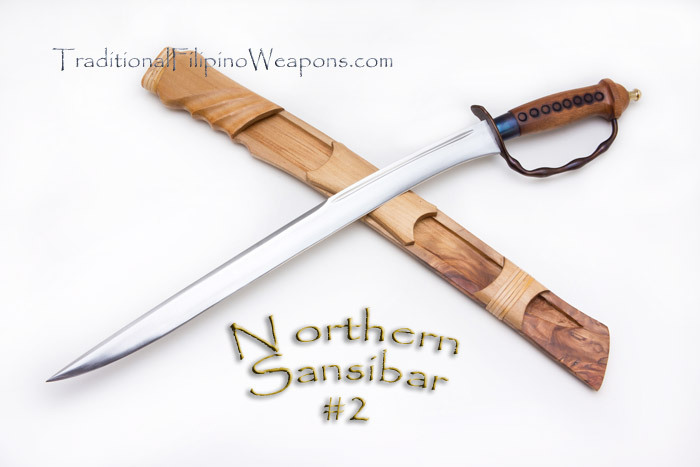 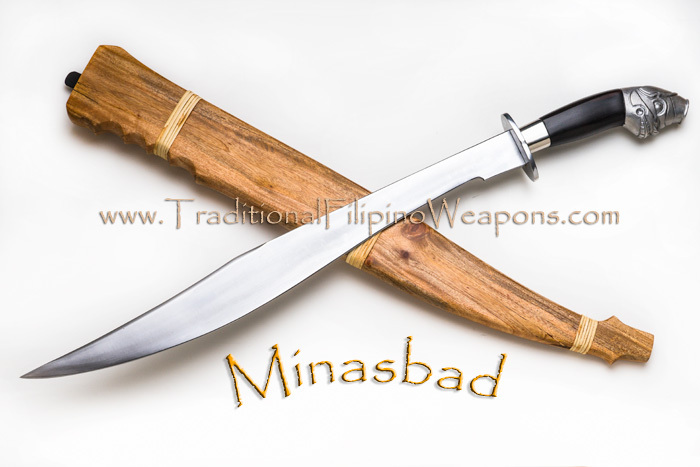 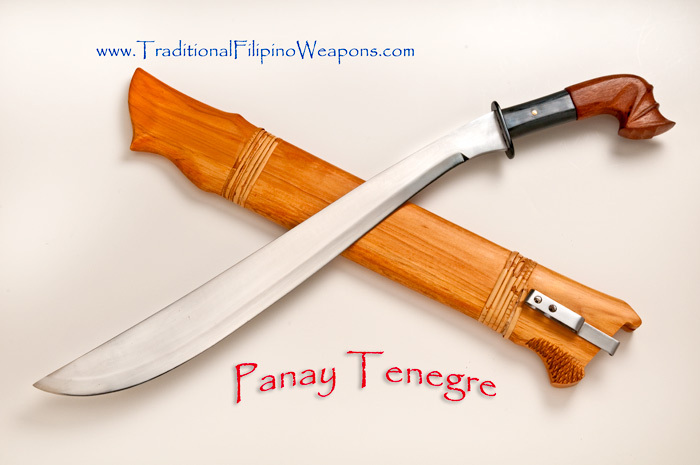 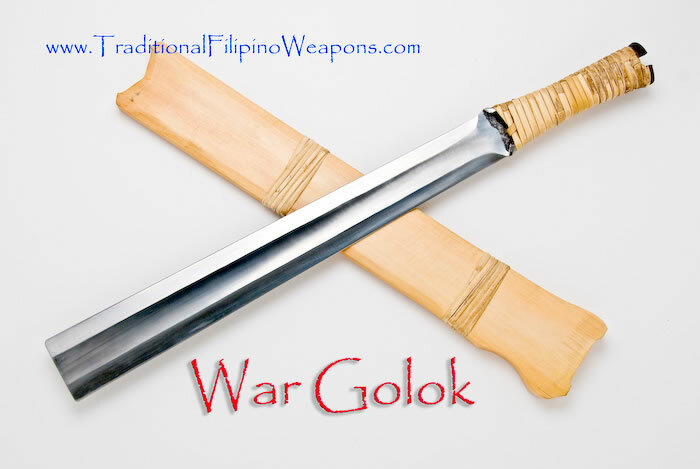 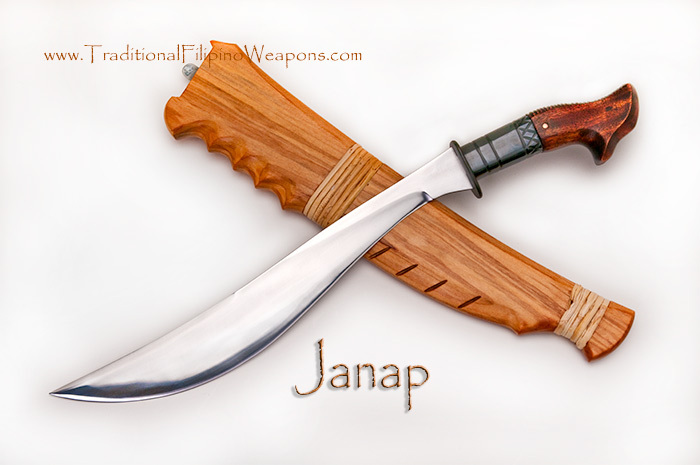 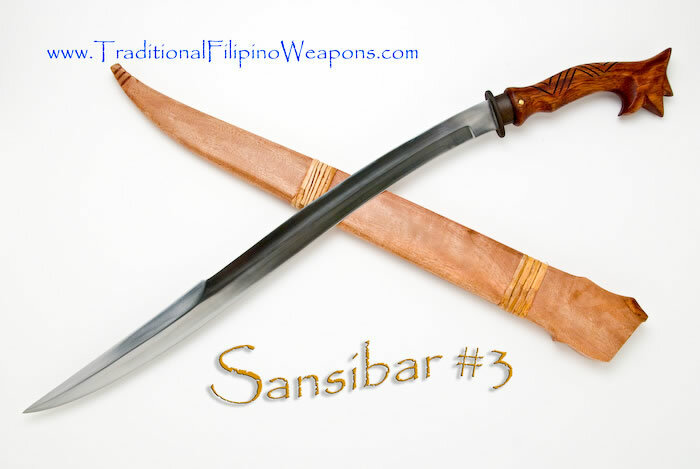 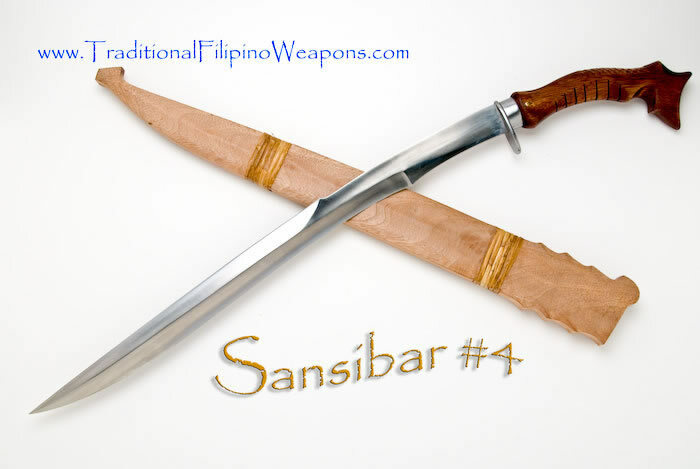 These indigenous Philippine Sandata weapons are a must for all sword and knife collectors looking for only the best available blades that are combat proven collectibles, not frail wall hangers. 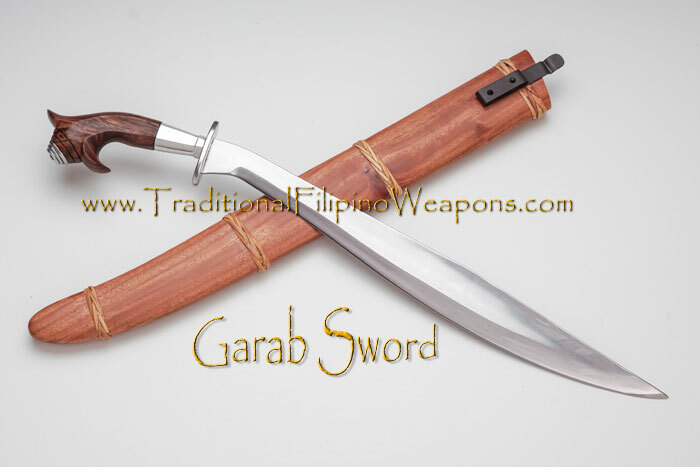 You will see this quality for yourself once you possess one, you will realize that no other Filipino weapons can compete with our products! 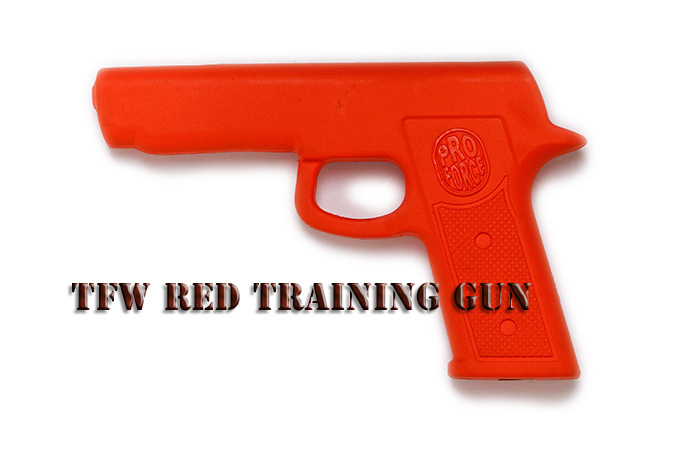 These weapons are not toys:  Their misuse may result in injury, death, or damage to property. 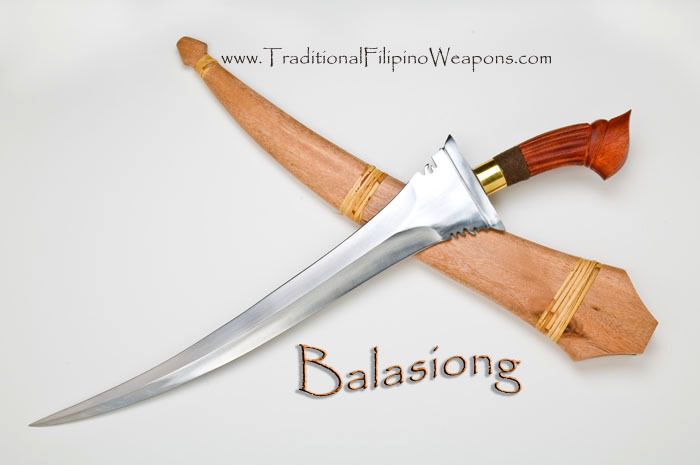 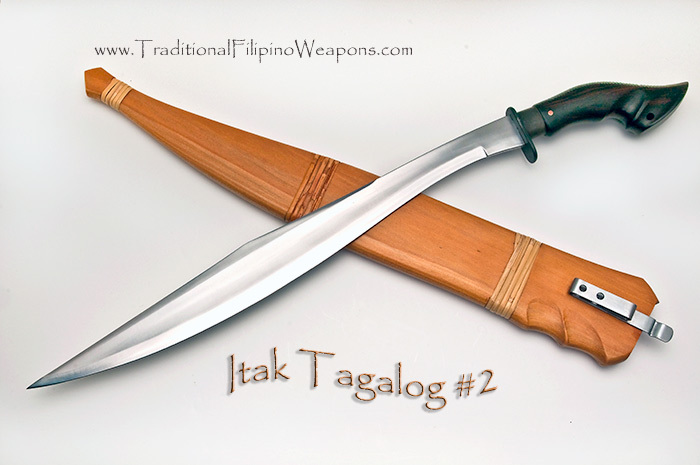 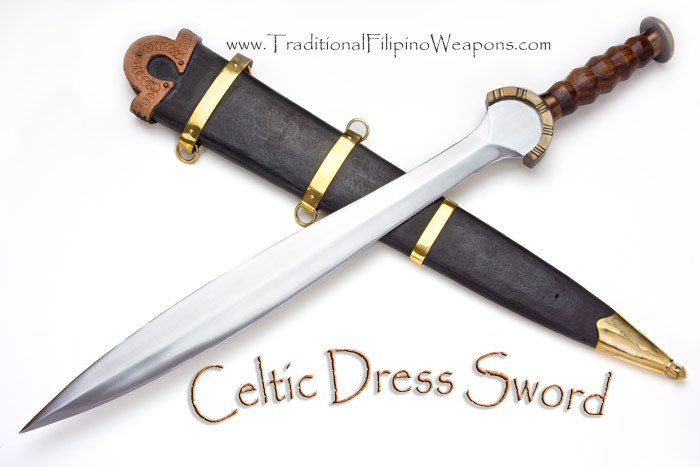 They are sold by Traditional Filipino Weapons, LLC. 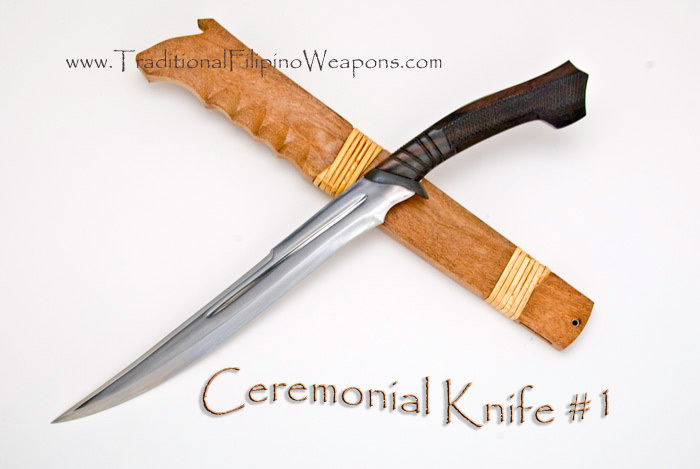 as cultural artifacts only; no warranty, expressed or implied, is given for any other purpose. 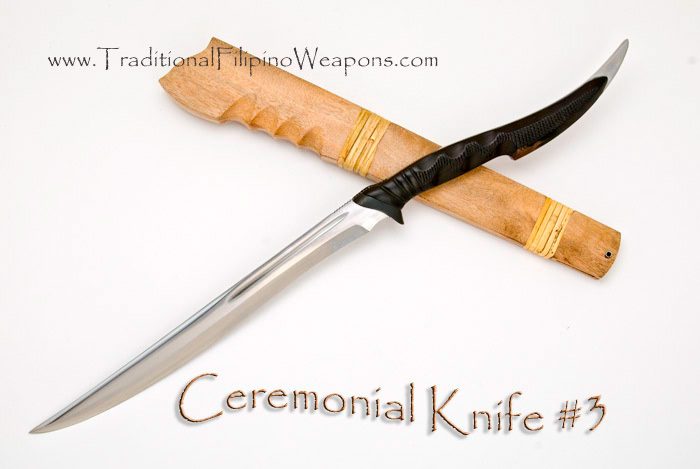 Buyer agrees to indemnify and hold Traditional Filipino Weapons, LLC. 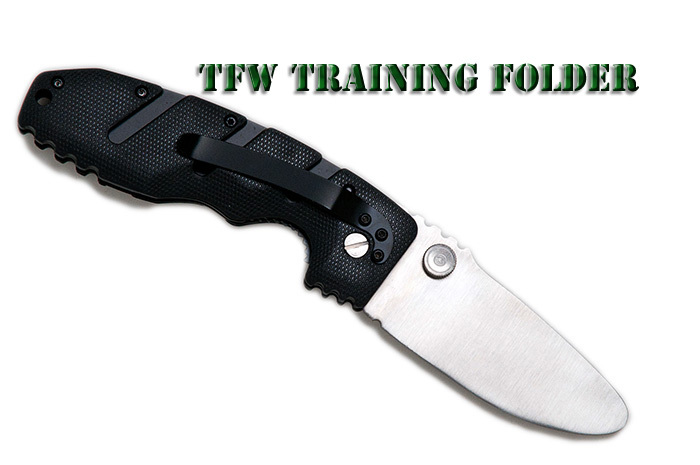 and its employees, members, agents and contractors, harmless in the event of damage or loss resulting from their possession, use or misuse. 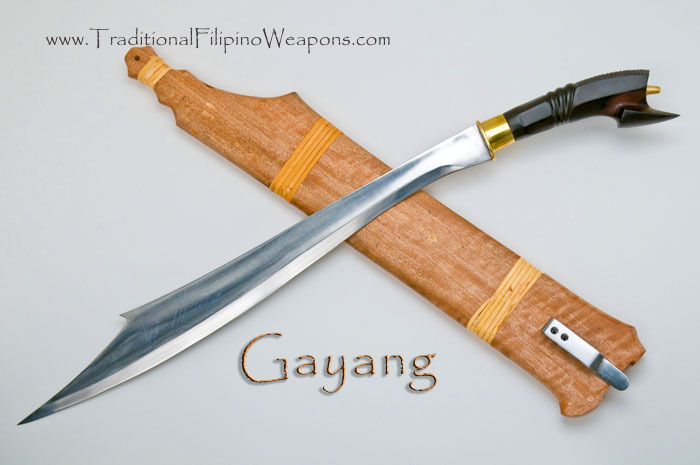 Buyer is solely responsible for observing local laws and regulations. 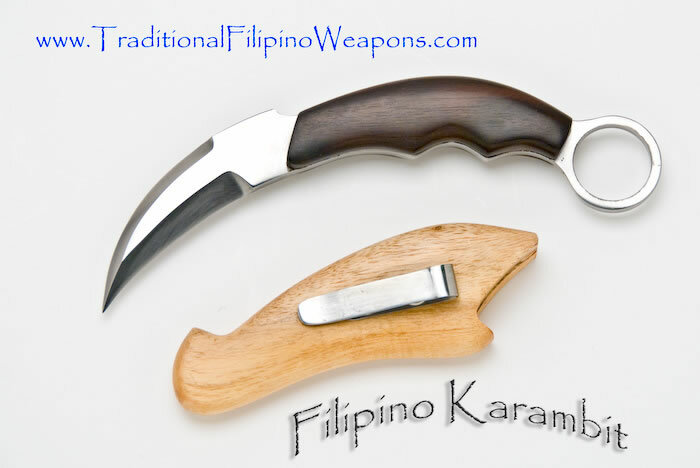 Some items sold by Traditional Filipino Weapons, LLC. 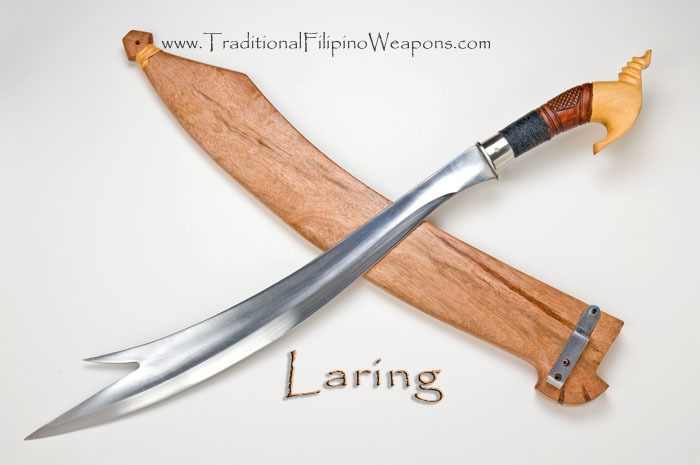 may be illegal to purchase or possess in your jurisdiction. 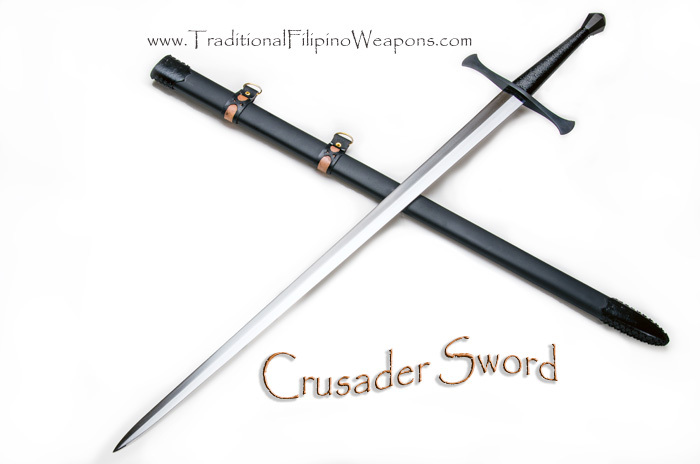 Know your local laws before you place your order! 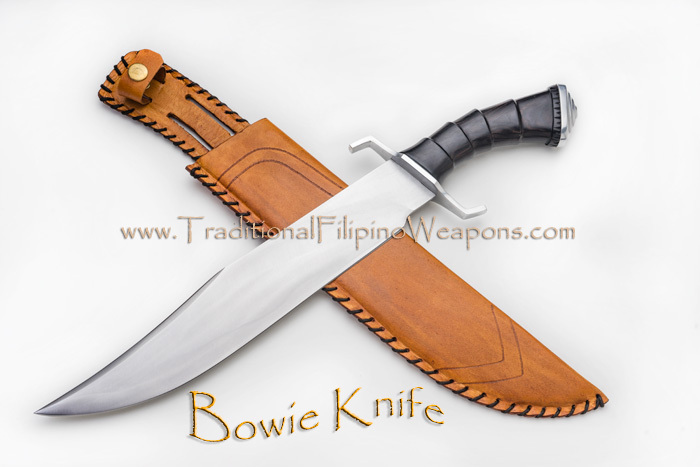 For orders shipped to destinations outside of the United States, buyer is solely responsible for customs clearance, including payment of any import duties imposed. 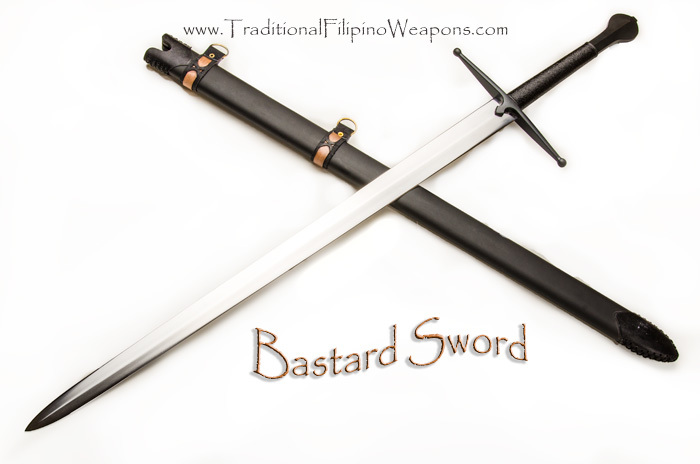 Packages will be shipped with contents clearly marked on the outside. 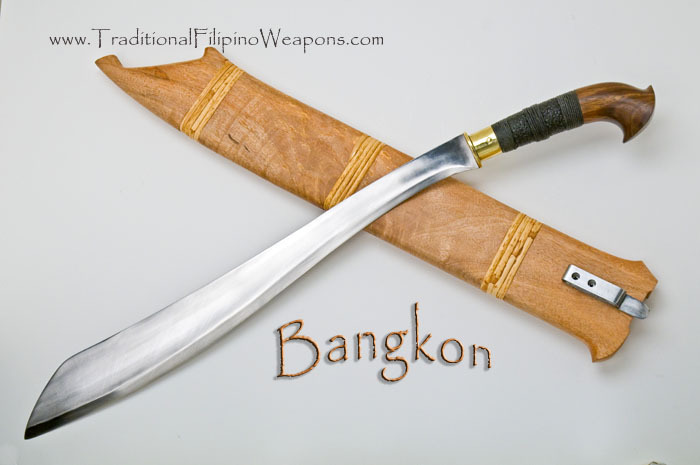 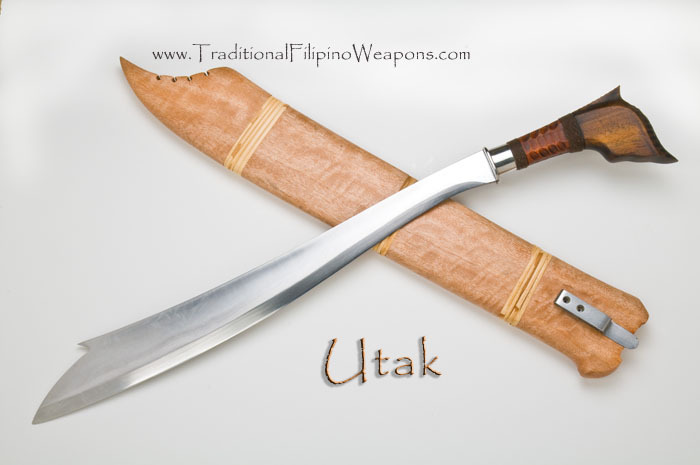 Traditional Filipino Weapons, LLC. 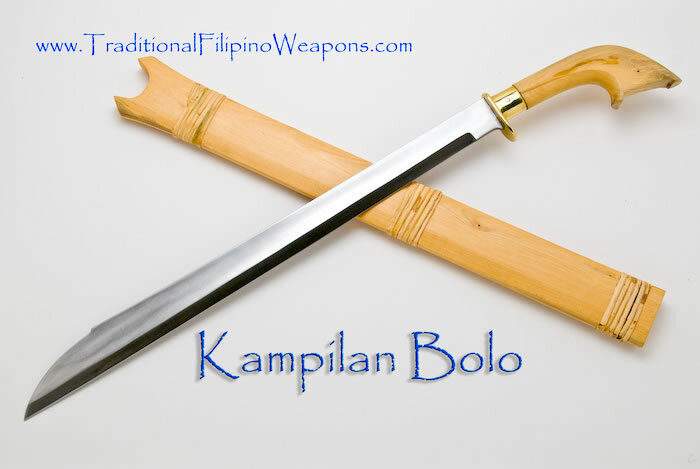 its employees, members, agents and contractors, including shipping companies, shall not be liable if your order fails to clear customs. 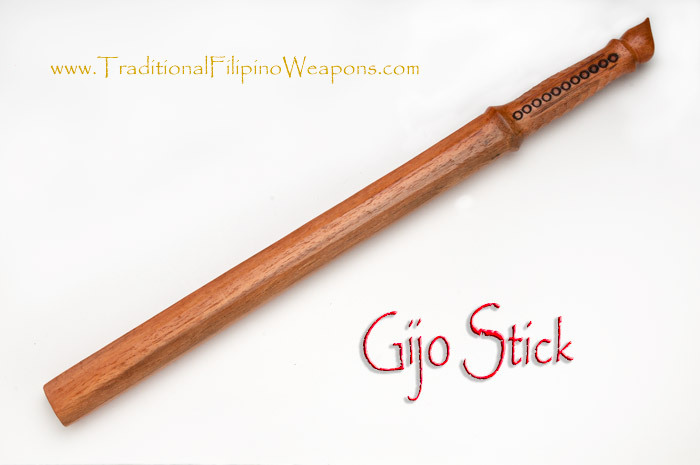 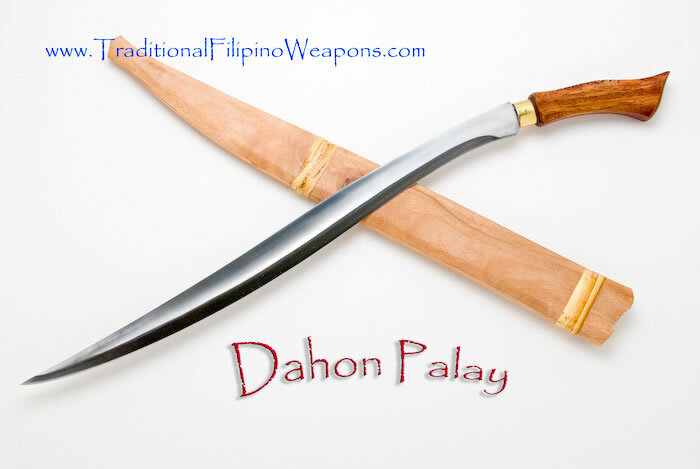 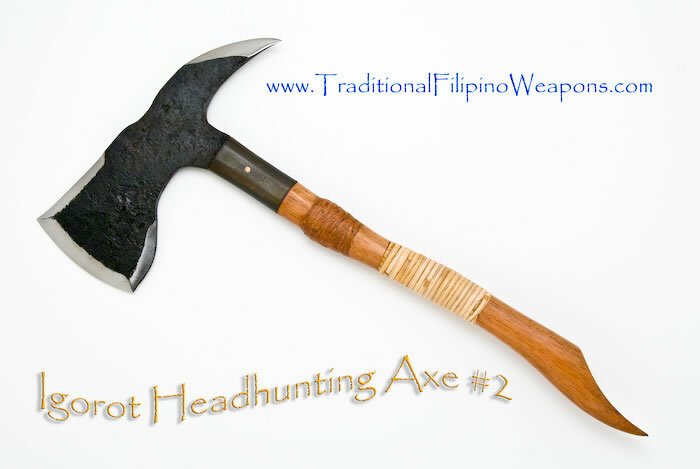 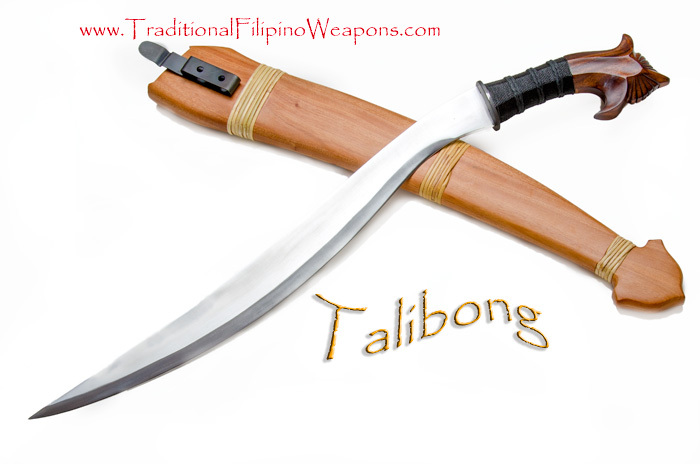 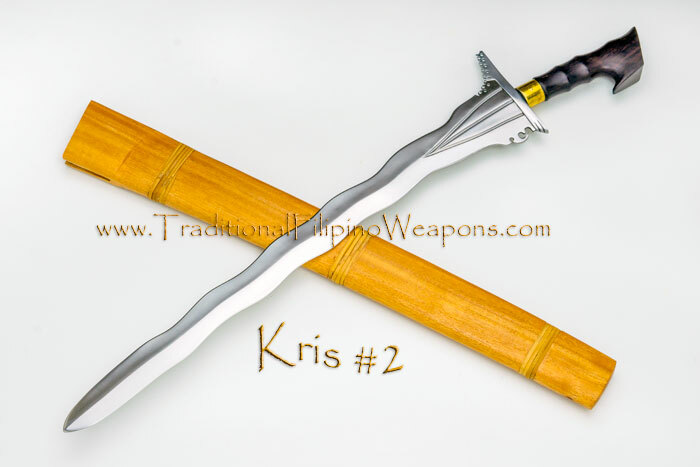 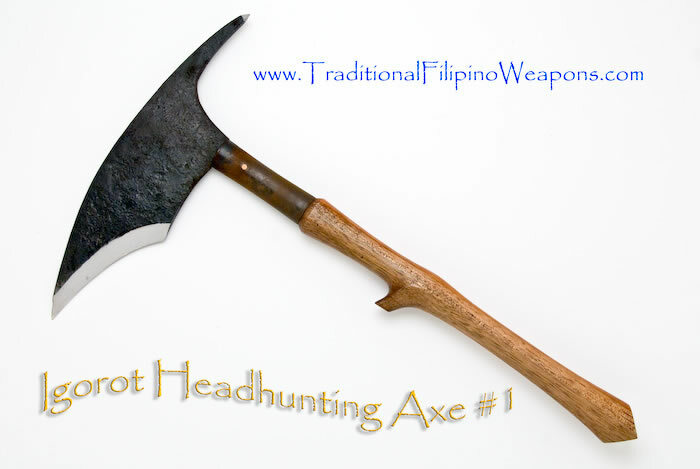 Any returns have to be sent back within 3 days after the day of  receiving any Traditional Filipino Weapons  products! 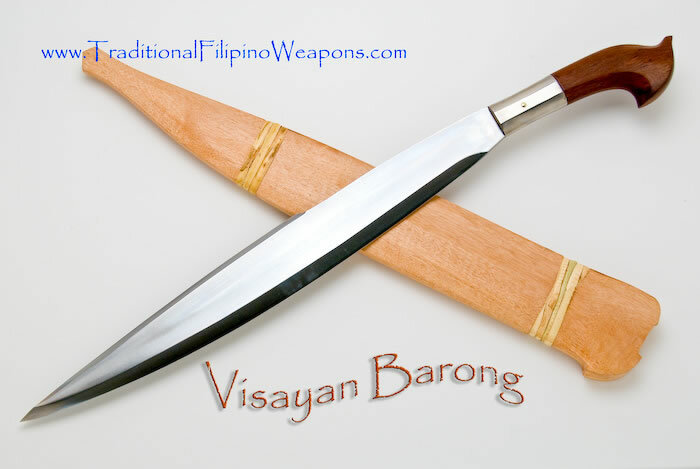 Placing an order with Traditional Filipino Weapons, LLC. 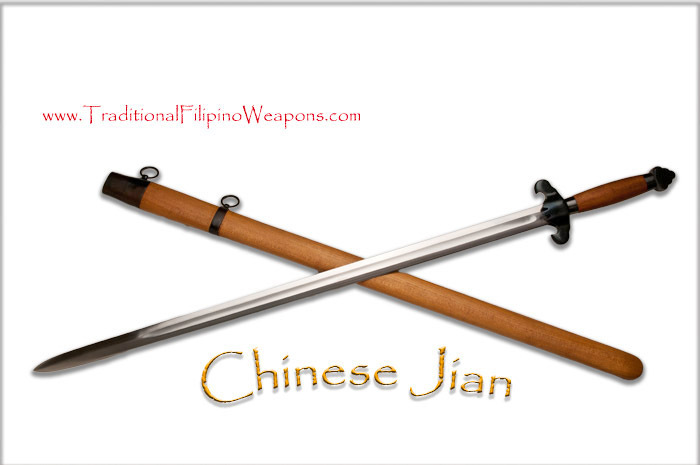 implies the buyer has read, understood and consented to these disclaimers. 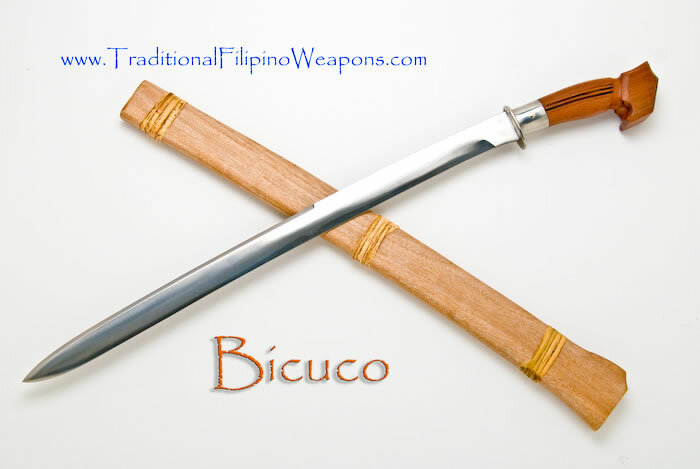 IMPORTANT NOTE on Blade Use: The customers and end users of our blades take full responsibility for the manner in which they are used (or abused). 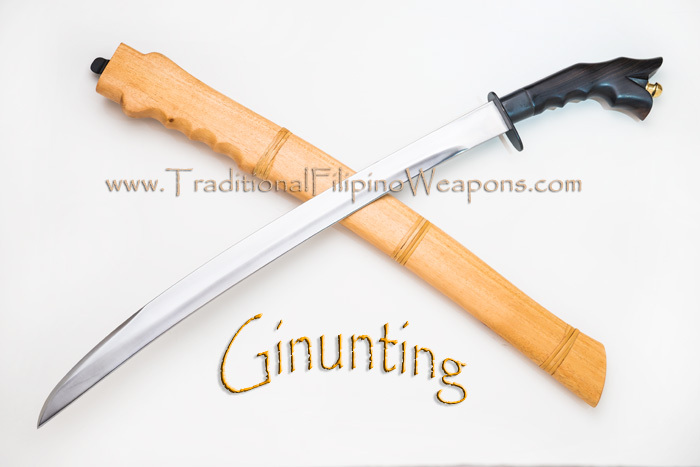 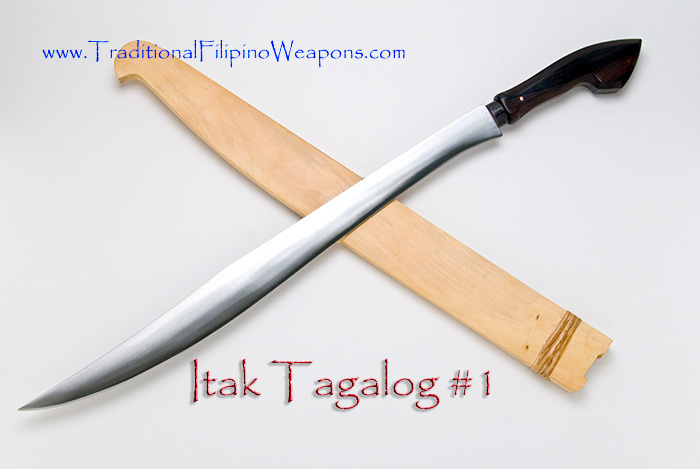 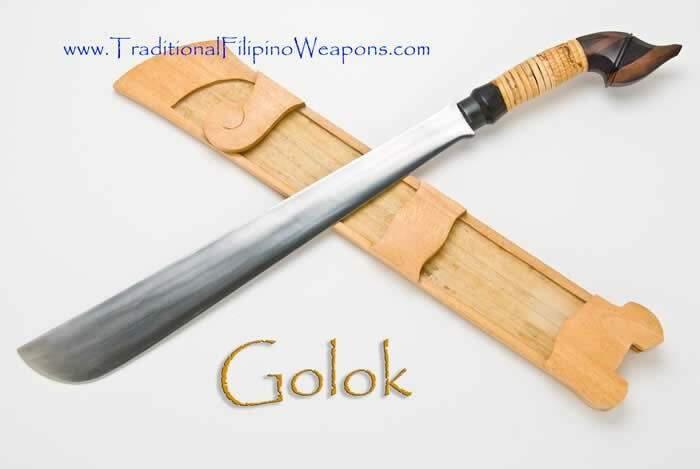 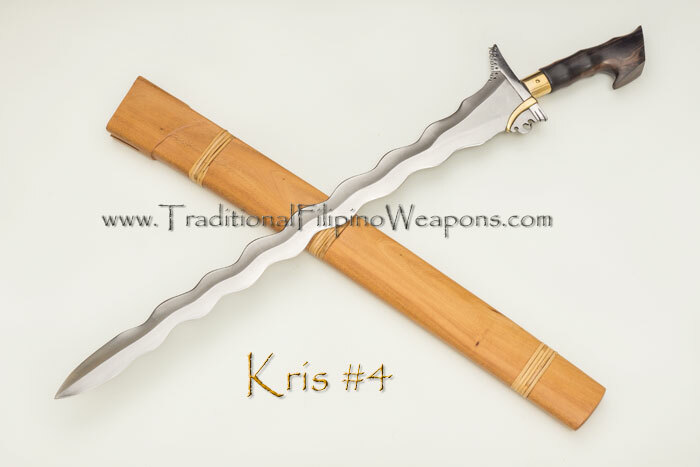 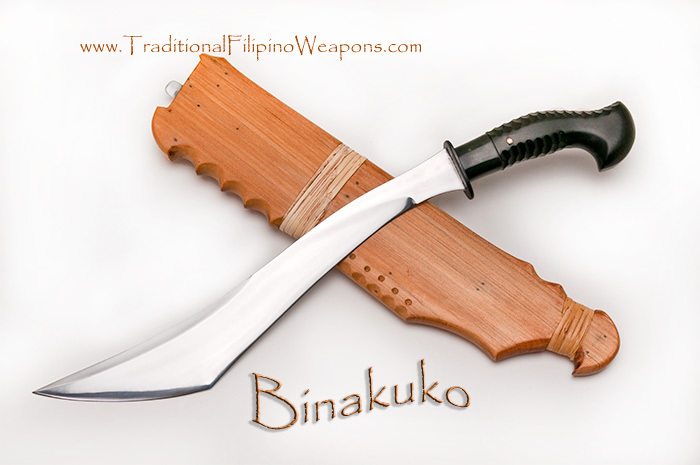 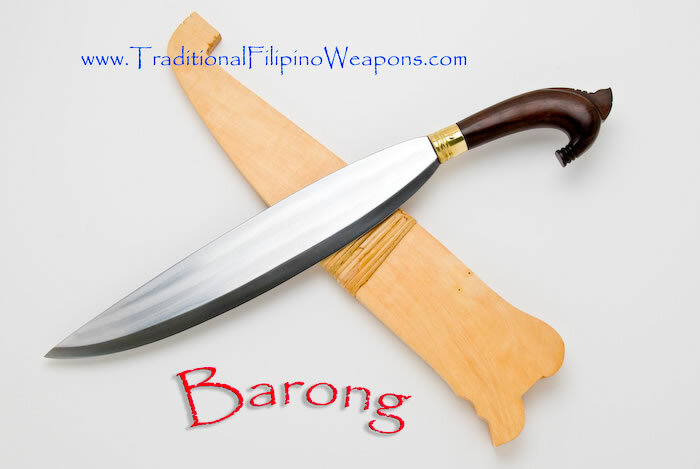 You will see examples on this website of Filipino blade cutting methods demonstrated by experts in their use. 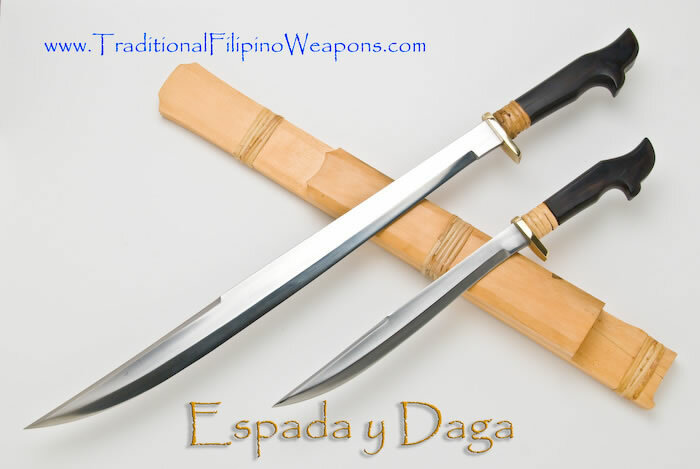 Realize that not every blade is designed or built for the same purpose and not every user possesses the skills required to cut varying object properly. 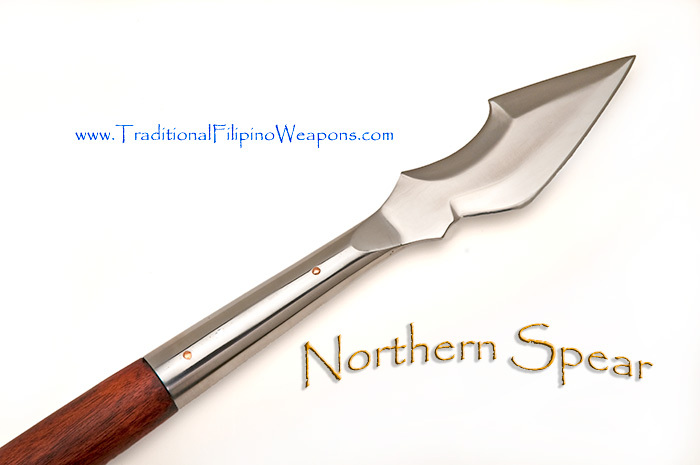 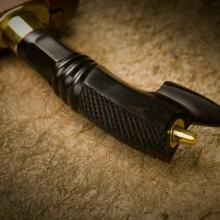 We sell blades designed for agricultural use and others which are strictly crafted from ancient patterns to cut flesh. 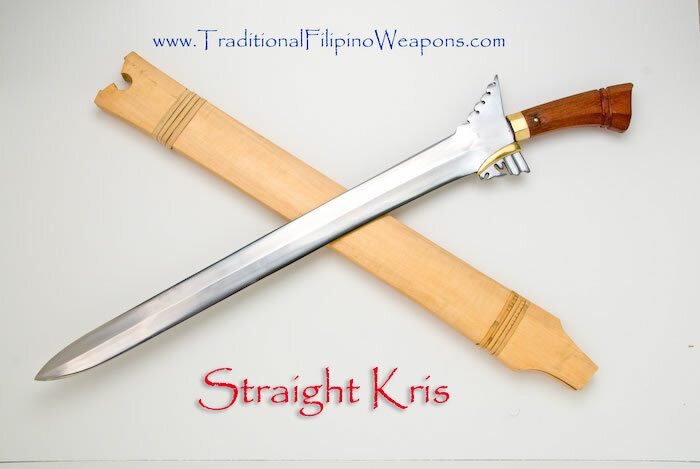 The latter are not necessarily suitable for cutting hard objects. 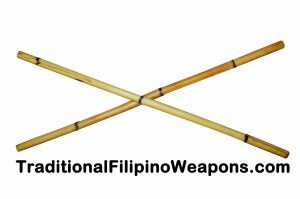 Sword, knife, or stick damage occurring from improper use of our products is not the responsibility of Traditional Filipino Weapons Company.